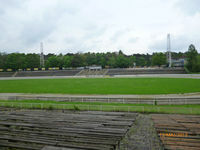 The northernmost venue of the vast Olimpia complex in Poznan's Golęcin is also the largest stadium to be built here. 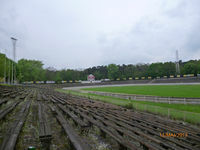 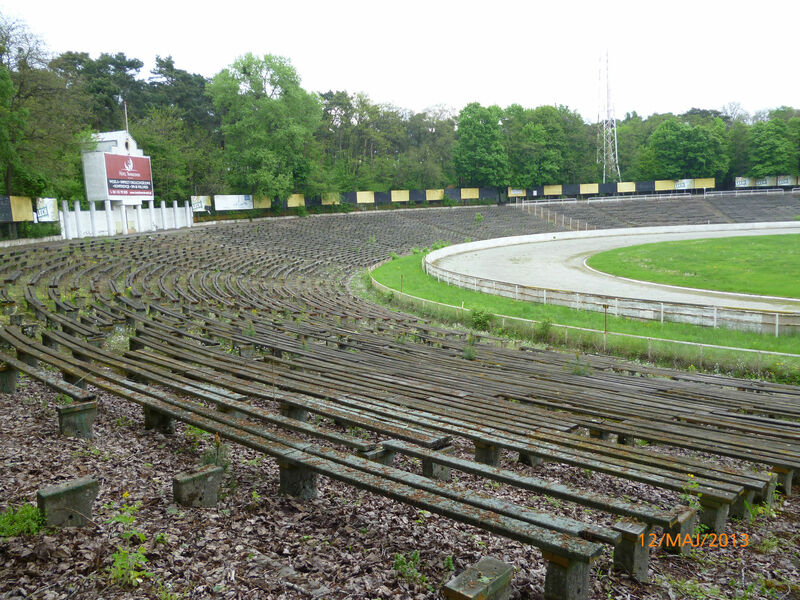 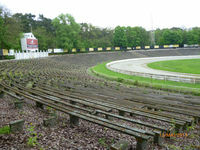 Finished in 1954 it had the capacity of 20,000 people back then and this hasn't changed much as neither seat installation, nor any significant redevelopments were taken. 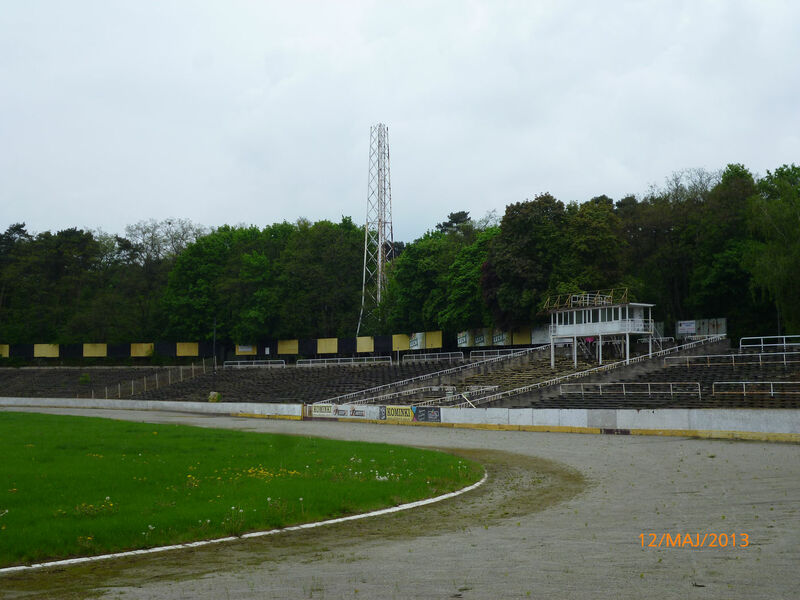 Once equipped with 1,800 lux floodlights, the stadium now has only the steel masts standing, with lamps demounted. 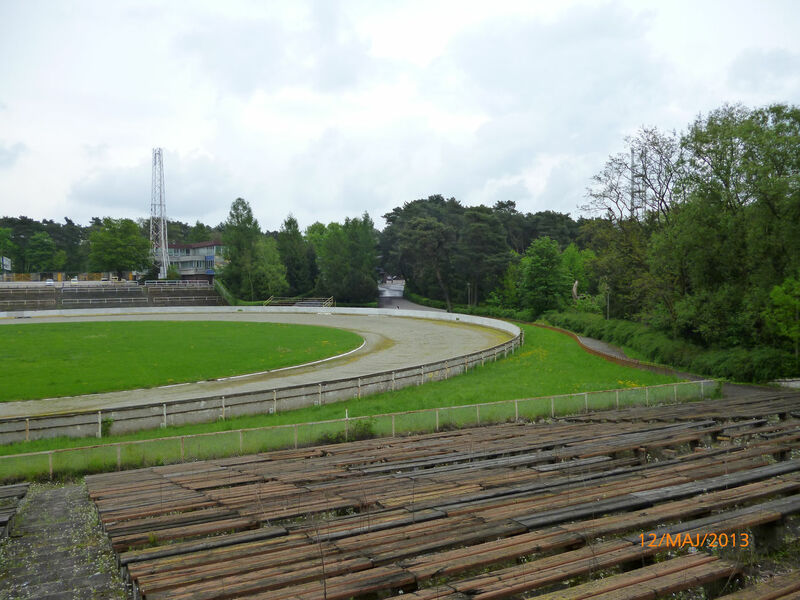 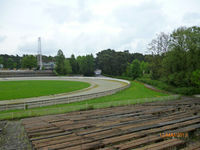 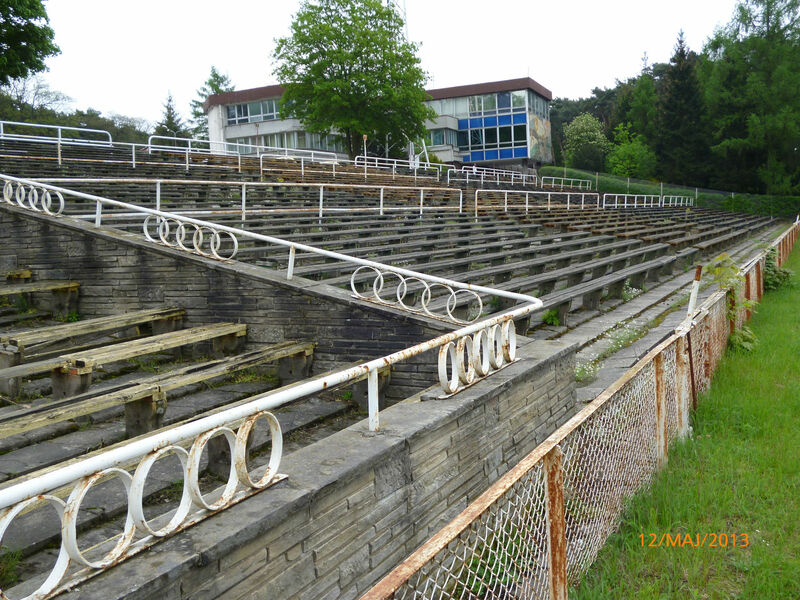 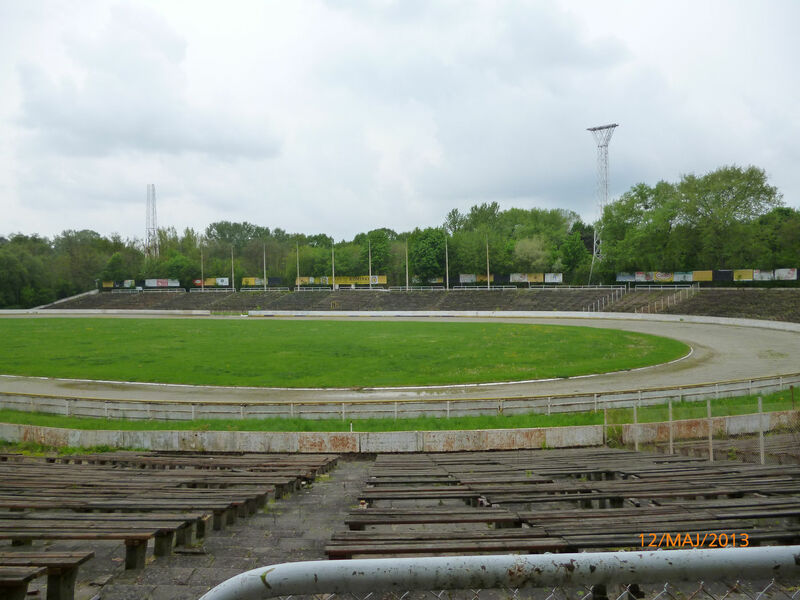 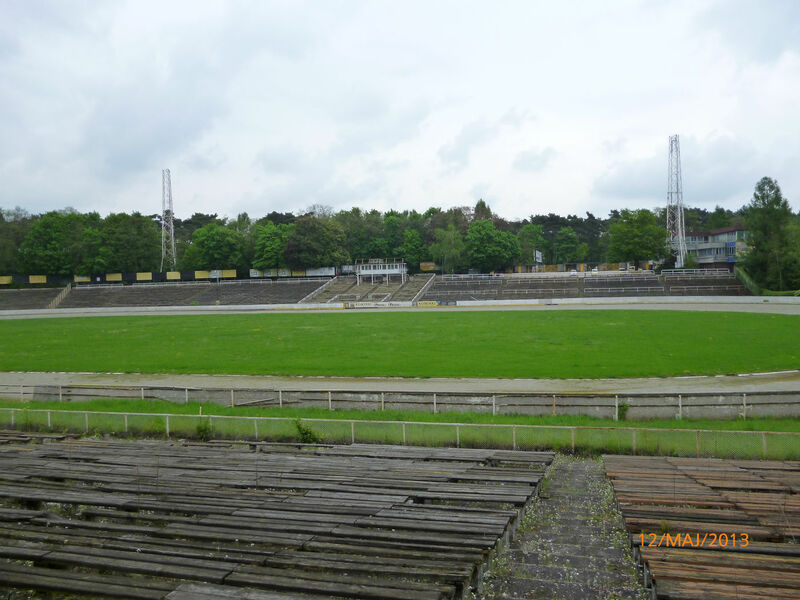 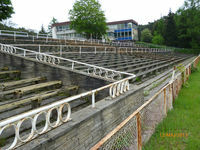 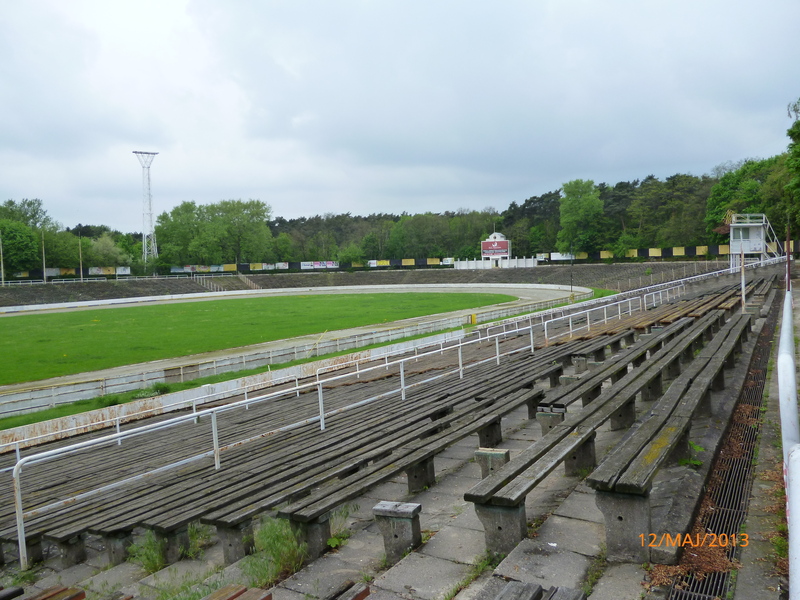 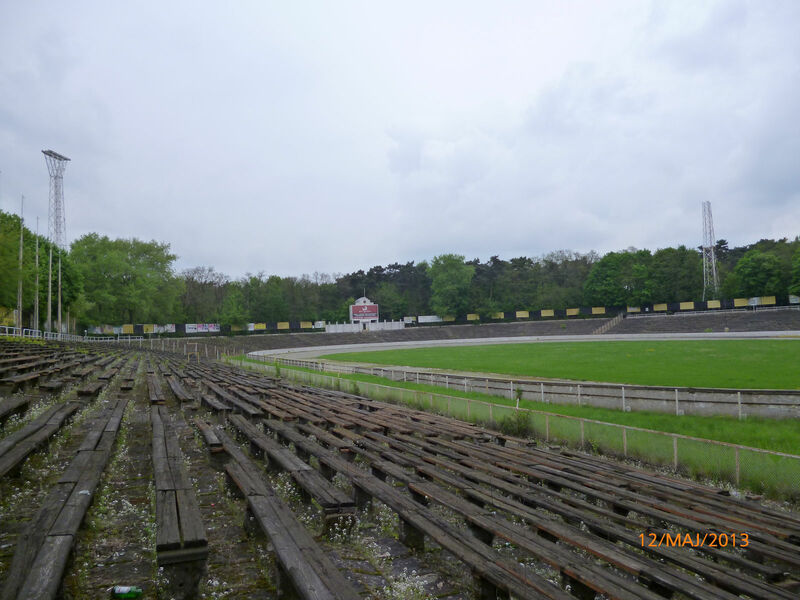 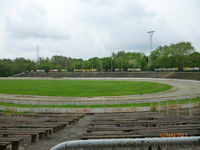 Up to 2011 it was used for football and speedway, but both clubs (Poznaniak for football and PSŻ for speedway) left it deteriorating further. 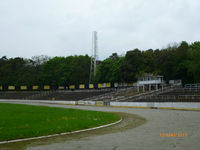 The complex was owned by the police until 2014. 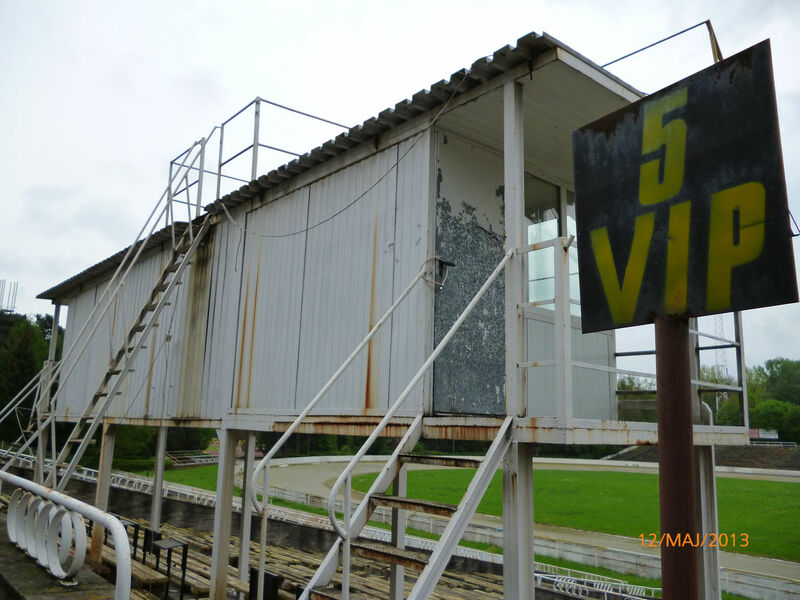 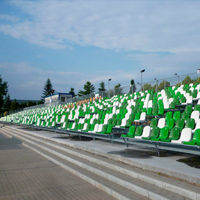 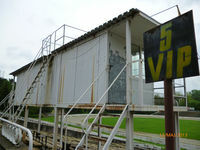 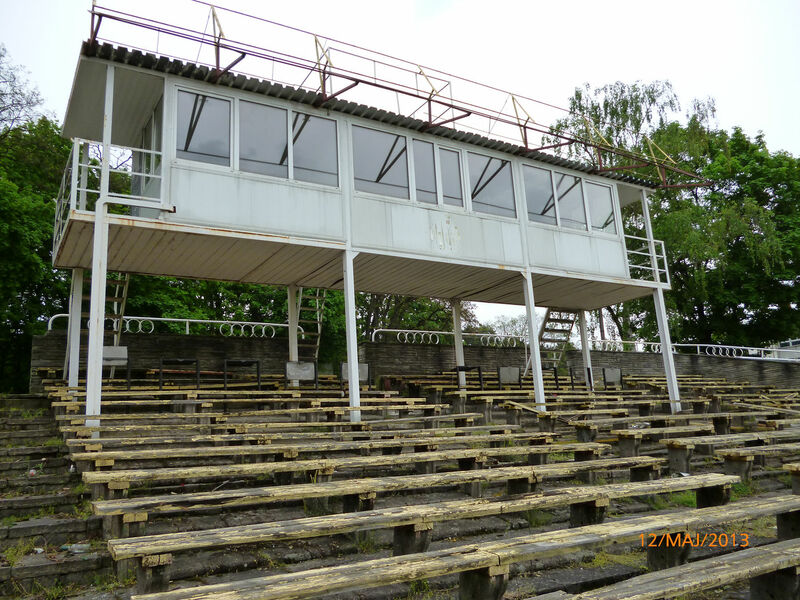 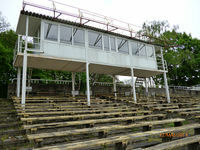 Then it was transferred to the municipality and after successful vote by local residents a thorough modernisation of the east stand took place in 2015.